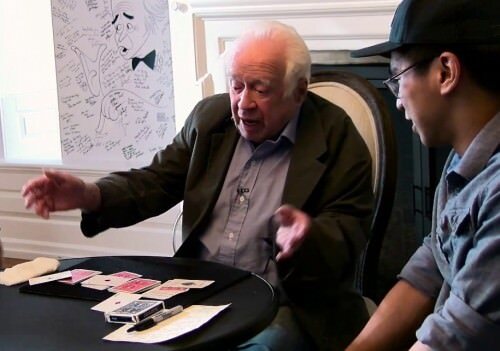 Remarkably, Harry Lorayne is still adept with his card magic, and on the occasion of his 90th birthday he delivered a fantastic lecture where he performed and explained some of his favorite card routines (details about how to access this lecture can be found here). He is still producing new material, the most recent title being Jaw Droppers Two (2017), and is currently working on yet another book about card magic, And Finally!, which is planned for release later this year. He is a very clear writer, with a remarkable ability to explain things in words like very few others can. And along with that, he is also a thinker and creator, and is constantly coming up with new ideas, and with new ways to improve old routines, even at the ripe old age of 90 plus. 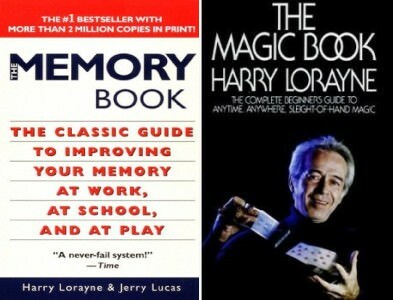 His book on magic for beginners, The Magic Book (1977), and his first work on card magic, Close-Up Card Magic (1962), continue to be included by many magicians in their lists of all-time favorite books on magic, and are often regarded as his most influential and best works. In comparison, we live in a different time today, where most of us are spoiled for riches and for choice. Advances in technology and printing processes mean that the quality of playing cards is at an unparalleled level. Cards today are produced with embossed finishes and coatings that give them smooth and consistent handling like never before. The rapid rise of the custom playing card industry also means we are able to get our hands on creative and colorful playing cards that magicians of yesteryear could only dream about. The impact of crowdfunding is significant here, because it means that over the last half a dozen years, the production of playing cards is no longer limited to the big players in the industry, and as a result, the market is increasingly being flooded with custom playing cards, often at an affordable cost. Tally-Ho playing cards were first introduced in 1885, are still produced by the United States Playing Card Company today, remaining a popular favorite for good reason. If you would like to use some of the same branded cards that Mr Harry Lorayne started with, and were his deck of choice for the early part of his magic career, check out the Tally-Ho range here at PlayingCardDecks.com. Today these come in an assortment of colors and styles, although the two classic colors are red and blue, just like classical Bicycle Rider Back cards. Tally-Ho cards offer two choices of back design, the circle-back and the fan-back. ﻿Do you have a Harry Lorayne memory to share with us? If so please share below! 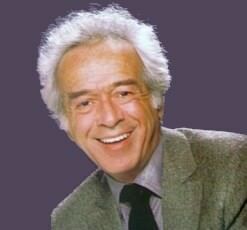 I met Mr. Lorayne while attending a magic camp circa 1980. He performed his entire presentation using my bridge-sized Aviator’s! He was amazing and approachable. He was a legend to all of us kids already, and I’m fortunate to have had the chance to see him in an intimate setting. Harry remains one of my favorite card magicians, and pouring over his books continues to give me great joy.